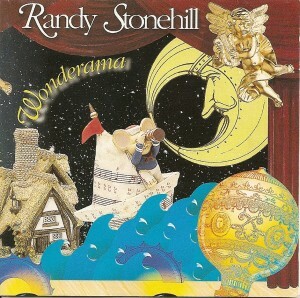 It was through the producer of Scaterd-Few’s Sin Disease CD, Terry Taylor, that I was booked for the session on Randy Stonehill’s Wonderama CD. I do not remember when or how the conversation took place, but I mentioned to Terry that I had an upright bass in my possession, and it just so happened that he needed one played on Randy’s album. The session took place about the third week of August 1991. It was my first official paying gig as a session player. It is the second track on the CD called, “I Will Follow,” and I love the fact that I am playing an upright on my first session gig. Thanks again Terry for giving me the chance and opportunity to be on that project.